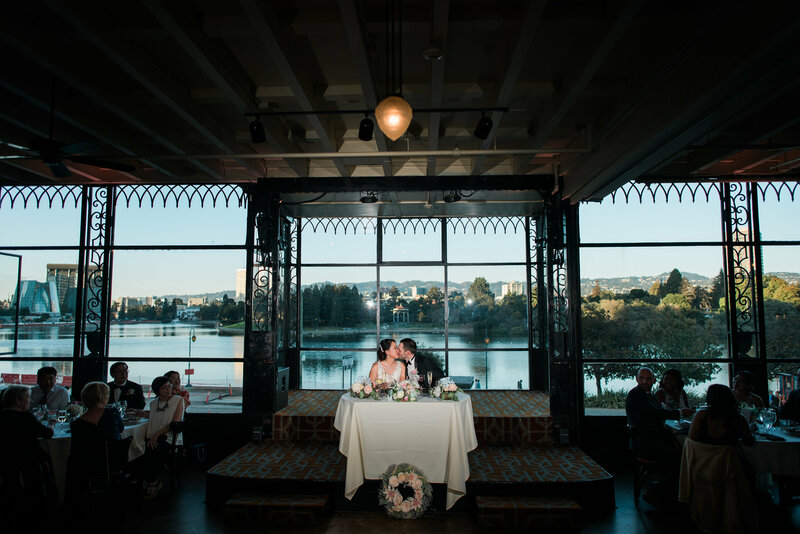 Our panoramic view encompasses the blue-green of Lake Merritt and the lush Oakland hills. A special treat for evening events is the Necklace of Lights, which is a chain of lights on ornate Victorian light poles that surround the entire lake. Book an available Saturday in January, February or March 2020 and get 75% off the room rental! Please call us to schedule a tour TODAY! We provide all food & beverage. Our menu features an upscale Californian cuisine and is reasonably priced. A variety of menus are available, or our Executive Chef will gladly create a custom menu to suit your needs. 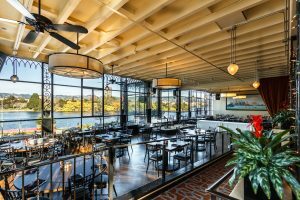 To reserve The Terrace Room for your private function please contact us by clicking on the red “Request Venue Information” button above and to the left. 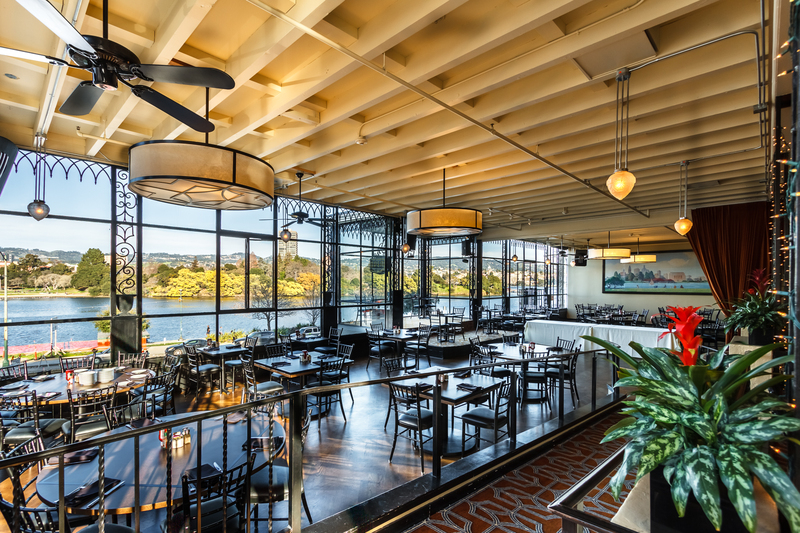 The Terrace Room is available on Fridays, Saturdays and Sundays for larger events. 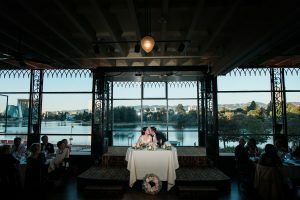 Wedding Ceremonies can be held indoors at an hourly rate. The Terrace Room is also available for smaller events throughout the week. Please inquire about our availability.